So you are new to the woodworking world and have found that it isn’t as easy as measuring a couple of planks and cutting them to size. The one thing that you will have picked up on that it is extremely satisfying to see your handy work and if you are anything like me, you want a perfect finish to whatever you do. When your friends come over for a barbecue, you don’t want to hide your projects, or blame the bad workmanship on some poor soul who doesn’t deserve it. You want to be able to boast about your accomplishment and make sure your friends know that you have progressed from novice DIY guy to pro woodworker. Using Pine Tar Products will help you achieve the best possible result on your DIY project. Depending on the project, the finish that you give your wood is often the make-or-break-factor that makes your project look amateurish or professional. 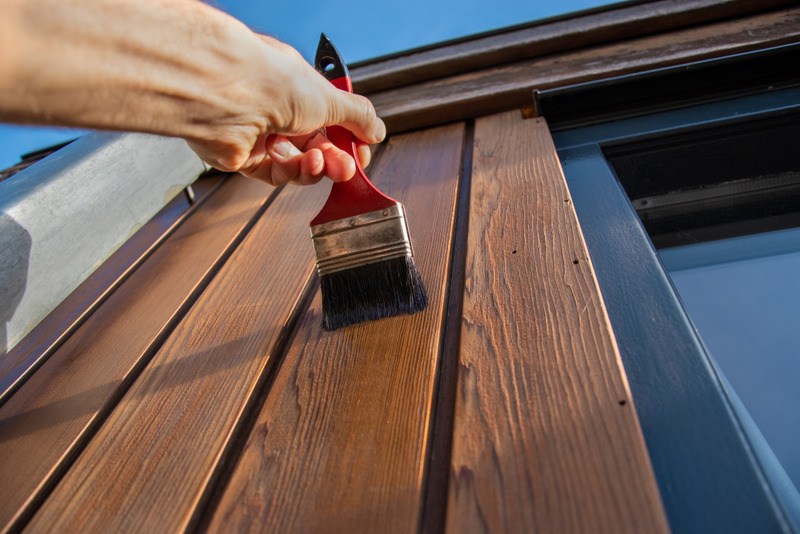 Large exterior projects can become tricky and there are many factors that you need to take into consideration like color, durability, insect repellent qualities and gloss or matte finishes. This is where pine tar comes in. It has been used for centuries to treat wood and it has made a comeback in the secular woodworking world. This is a wonder application that can save you hundreds of dollars. It is a wood preservative that gives your exterior wood like decks, barns, wide planks, patios and porches a stain-like finish. It is 100% natural and provides moisture protection, UV protection and repels insects. It is the all-in-one outdoor wood application that doesn’t cost an arm and a leg and will give your wood projects a professional finish. Pine tar is naturally viscous and can make the application tricky if you don’t dilute it. Instead of using toxic or harmful chemicals to dilute your pine tar, you should mix it with raw linseed oil. A 50/50 ratio is usually sufficient, but your wood will let you know if you need to adjust the ratio. For more porous wood surfaces, you want to cut back on the linseed for the first coat or two. Then you can apply the mixture with a hard bristle brush and leave it to cure for two or three days between coats. You can get pretty far on a gallon of the mixture and cover around 500-600 square feet. The combination of pine tar and linseed oil creates a protective layer on your wood that is breathable and doesn’t trap moisture. Re-application usually isn’t needed for many years and you can give it a fresh coat of raw linseed every two years or so to keep it looking amazing. However, you need to use purified raw linseed oil or the mixture won’t dry. 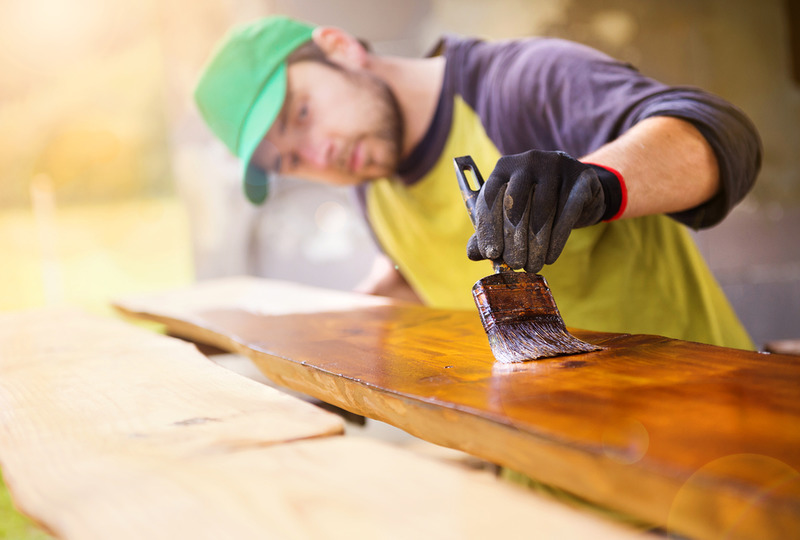 Before you try and apply a coat, make sure the wood was not chemically treated before or it won’t dry either. For all your pine tar needs, you can easily find what you need on our online store. We don’t just sell a wide selection of pine tar products, but can also give you great advice. If you have any queries, you can always give us a call on (800) 997-6536 or (818) 308-8430 or drop an email at info@pinetarworld.com.